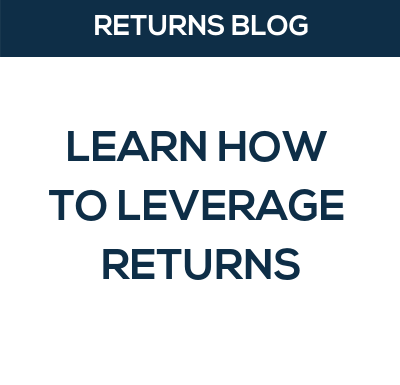 ReBOUND is helping hundreds of retailers leverage returns to increase international sales through a simplified and reliable return process! We don’t just get your stuff back to you, we’re re-inventing the way the world returns. 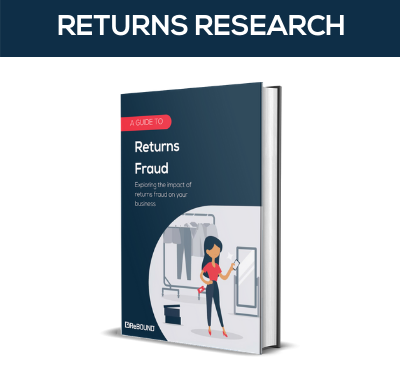 Our total focus on returns means we’re obsessed with understanding and improving customer return experiences, not only by streamlining the international returns process for online retailers, but re-inventing the way the world returns. Want To Know More About ReBOUND? Our intelligent returns platform introduces a smarter way to return, allowing you to keep up with evolving shopper demands with innovative new returns options globally. 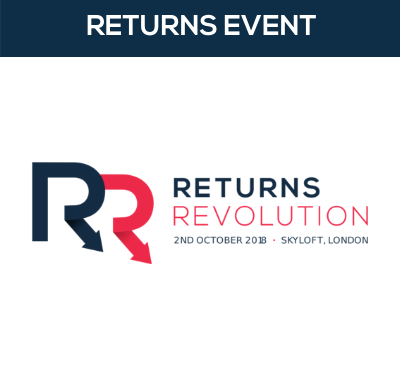 The ReBOUND platform is integrated with over 110+ carrier services worldwide, including the UK's largest returns network, giving retailers a single IT platform to manage their reverse supply chain globally and enabling shoppers a simple system to send stuff back! ReBOUND will manage the entire return journey for you, consolidating returns, keeping your customers informed (in their local language) with tracking updates and enabling you to refund quicker. ReBOUND processes 35 million returns transactions a year for our 500 brands. 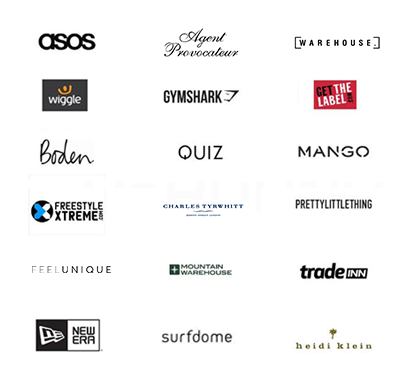 ReBOUND was specially designed to handle the high return volumes of enterprise clothing retailers ASOS and Gymshark. But since our inception, we have grown to support returns for a variety of product ranges for our clients like Wiggle, New Era Caps, and Feel Unique. Why is ReBOUND a 'no-brainer' for your business? ReBOUND’s market leading and robust technology platform delivers an exceptional customer journey, enabling returns in 195 countries. There is no need for you to incur costly integrations with multiple carriers globally as we have already invested in enabling multiple return methods in each country. Simplify your returns policy by offering one portal and one customer journey which allows your shoppers to see multiple carrier drop off locations in one google map, rather than having to go to separate portals for each returns provider. Is ReBOUND the return solution for you? ReBOUND can manage your global reverse supply chain, provide product-level returns data through a single platform. Not to mention, the improved return experience for your international customers! We know how important having a comprehensive, fool-proof return solution is, we've made integrating with the ReBOUND platform as easy as possible. Through just one integration with a single API, you can implement the market leading return solution in a matter of days.